Healthy minds make happy hearts 💛 Get your littles moving – J-Glow style! 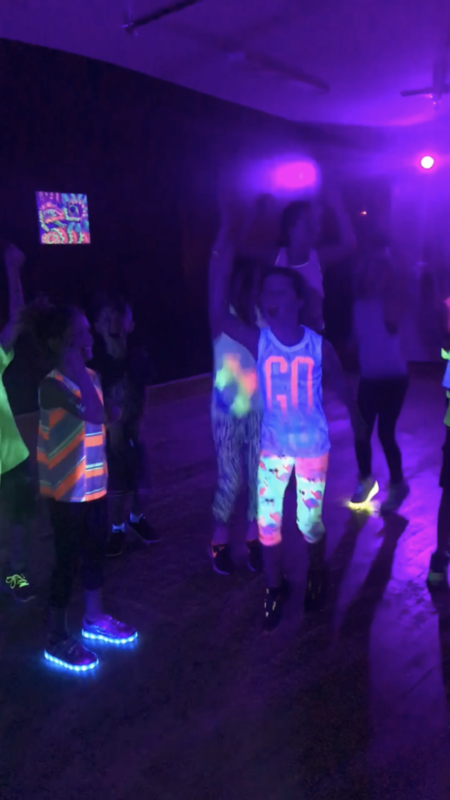 We’ll get them glowing with a mash up of fitness activities – Glow Obstacle courses, GlowStix Drumming, Zumba Glow, Glow sports (Dodgeball, ministics, soccer) and Fun Fitness Games! 40 minutes of creative and active FUN! There will be no class over the week of March Break ( the 11th ), we will pick back up on the 18th.